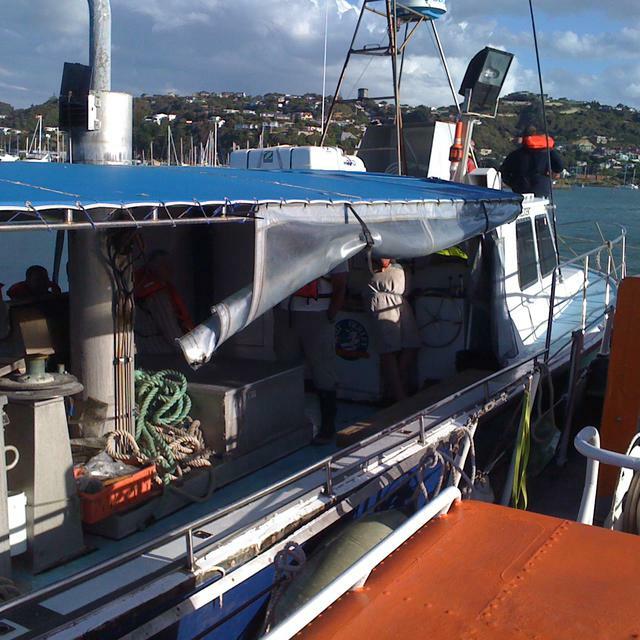 A 52ft charter fishing boat with 15 people on board broke down just as it was coming over the bar at Mana. 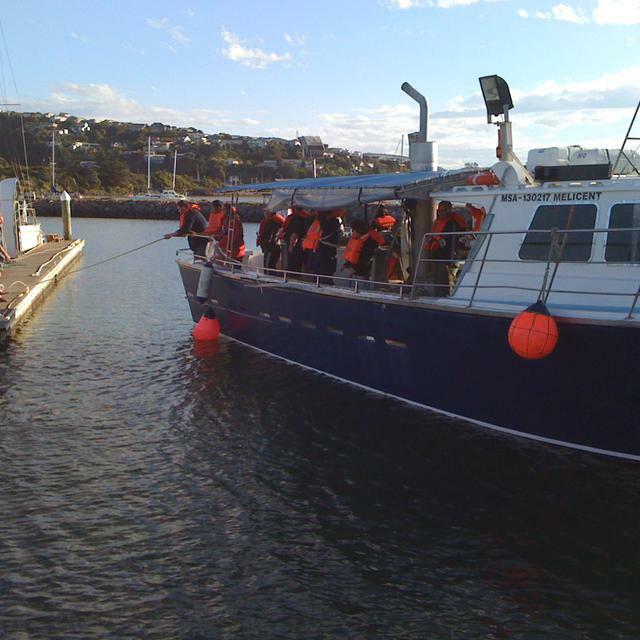 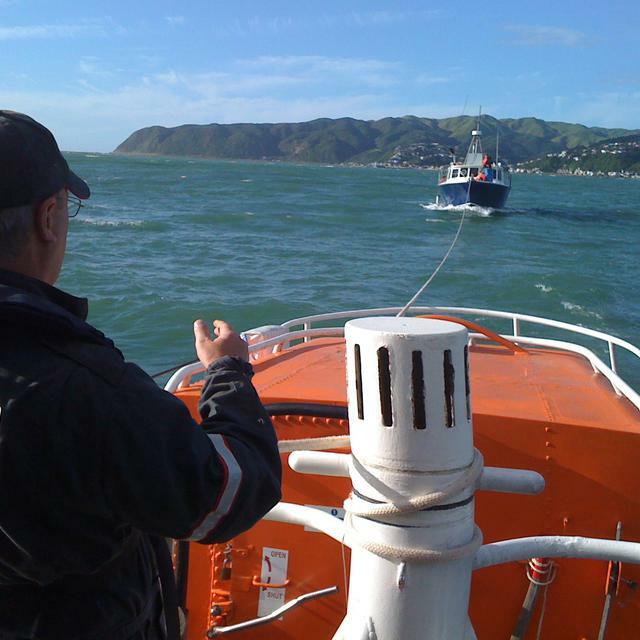 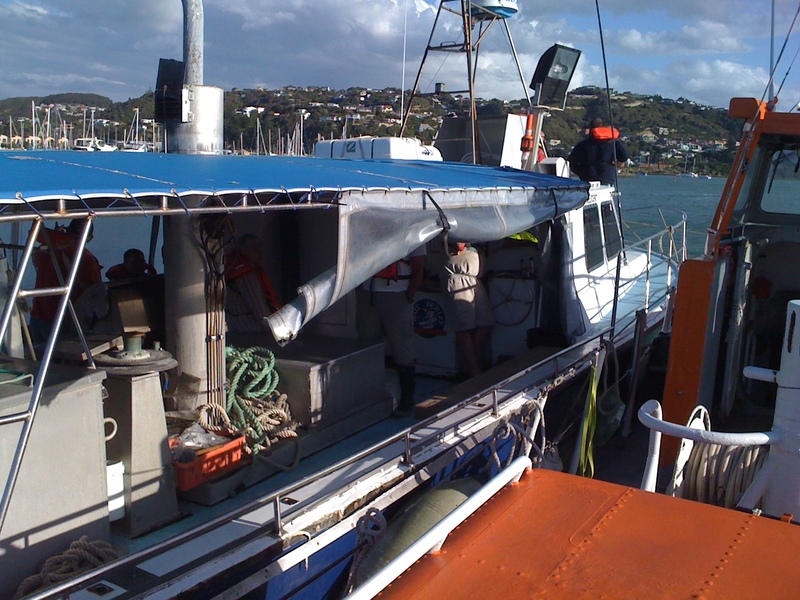 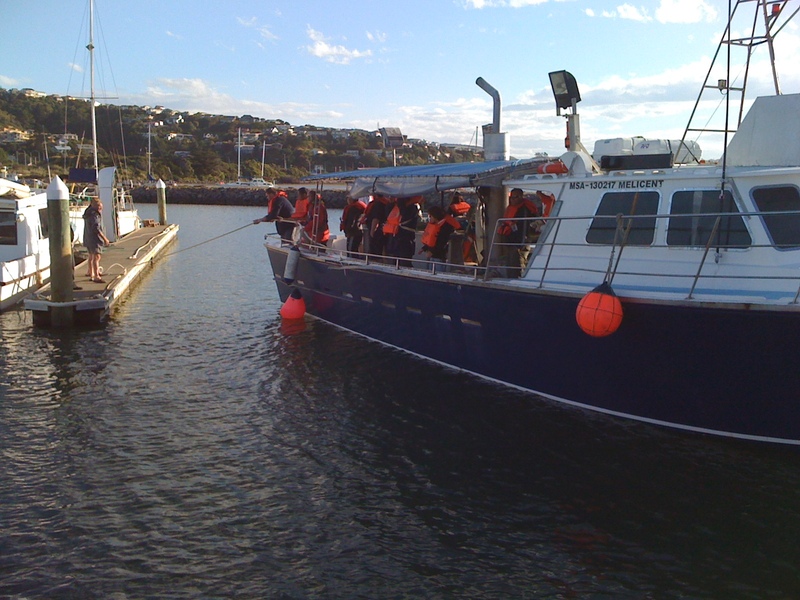 CRV Porirua Rescue was dispatched to tow it back into Mana Marina. 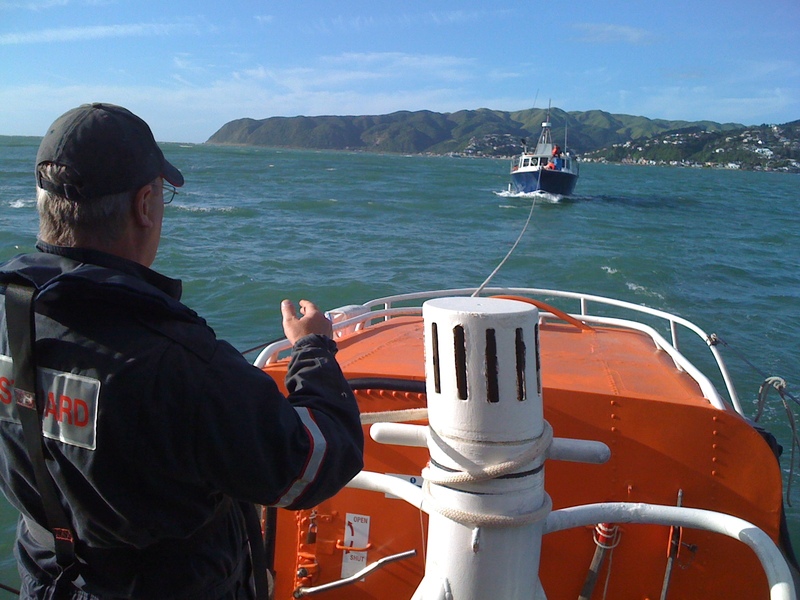 Conditions were difficult with large waves coming over the bar and making things difficult while coming alongside to raft up for the tow alongside down the channel.